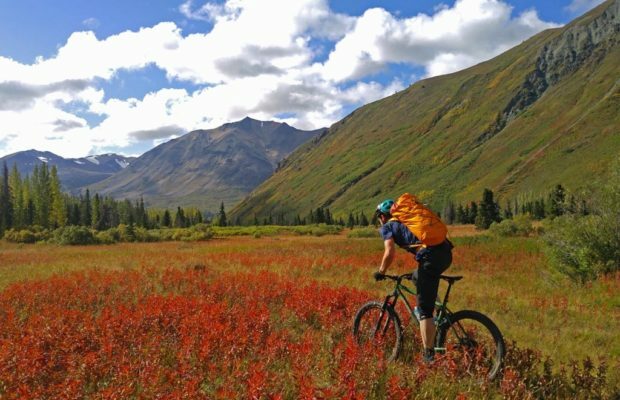 The city of Whitehorse in the Yukon has two excellent mountain bike trail systems: Mt. 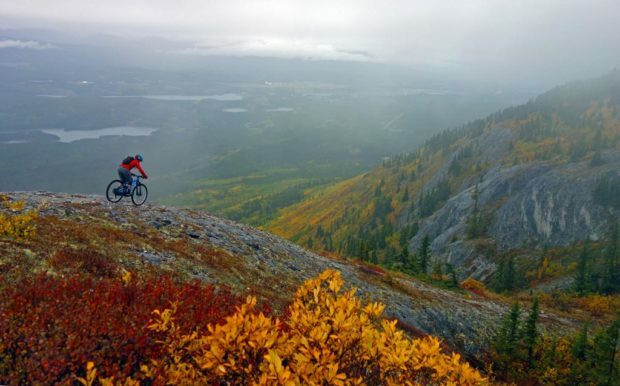 MacIntyre and Grey Mountain. 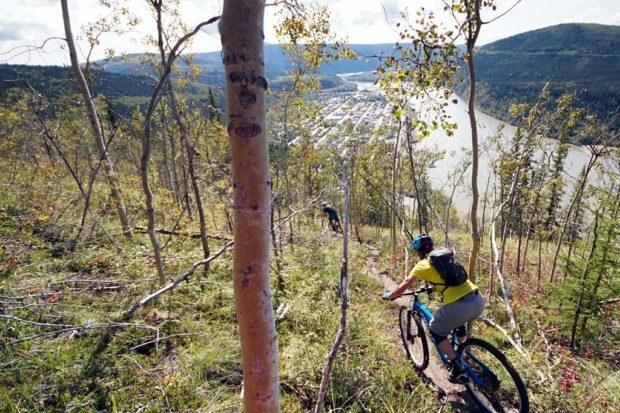 The mountain bike trails surrounding Dawson City in the Yukon Territory offer amazing scenery and high quality singletrack.